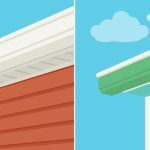 Home » News » What is a Standing Seam Roofing System? 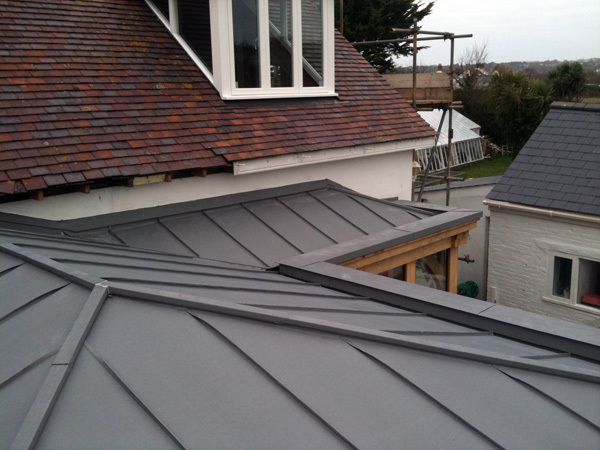 Standing seam roofing is one of the most popular, versatile and durable roofing types currently available to buy. A well designed roof which complements the building it is installed onto will help to beautify the home and add value when it comes to putting it on the market. 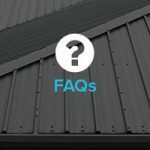 Read on for answers to some of the most commonly asked questions when it comes to standing seam roofing. 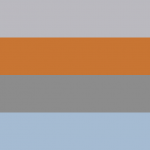 What are standing seam roofing? 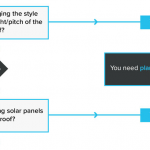 This type of roofing refers to a style of roof that has panels that run vertically up the length of the roof, and seams that connect one panel to another. Their installation differs from traditional roofs as it allows them to create a snug and solid covering which is able to move under thermal expansion. 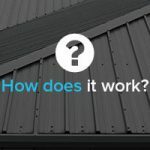 What are the benefits of standing seam roofing? 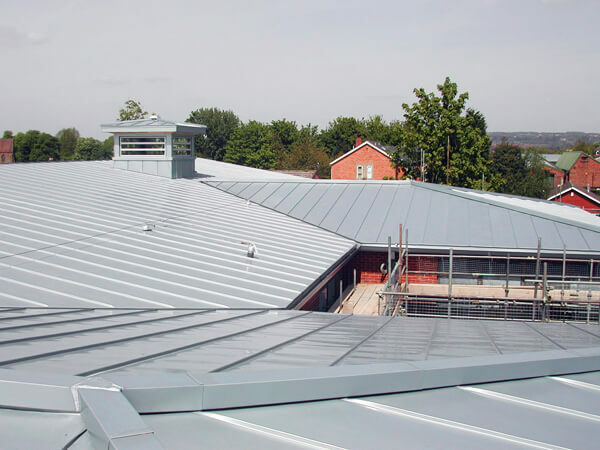 High quality standing seam roofs are extremely durable and hard-wearing. One major issue for some of the more traditional styles of roofing is that gaps in tiles or flush seams can lead to leakages. With standing seam roofing the panels slot together snugly and the raised seam helps to provide excellent protection against the elements. Aside from practical benefits, standing seam roofing is also popular because of how visually appealing it is. 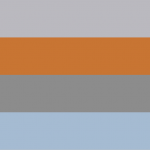 The outer sheet of the seams are available in a huge selection of colours and shapes, and seamless roofing is available in a large choice of materials, so you can be sure to find something that fits in with both your tastes and your budget. Architectural components like tapers as well as roof penetration features, such as skylights and access hatches, can also be easily incorporated into the roof design. 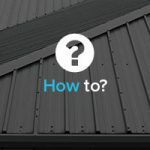 Is standing seam roofing right for my property? Standing seam roofing can be seen on all types of properties from country barns to city restaurants. With such a varied selection of styles available, it is easy to find a style that complements your property. Standing seam roofing may be slightly higher in price in comparison to asphalt and shingle roofing, but homeowners typically find that the reliability and durability will pay off in the long run, as less money will need to be spent on maintenance costs. It is also a more stylish and beautiful roof in comparison to its cheaper counterparts. Always choose to purchase any sort of roofing from a reputable retailer who stocks high quality products and materials, like the team here at JTC Roofing. We offer first rate deals on a huge selection of metal roofs including copper, zinc, stainless steel and lead roofing. Our helpful staff are on hand to answer any questions you may have and recommend the best type of roofing for your needs. Please contact us today for more information, or feel free to fill out our online contact form.